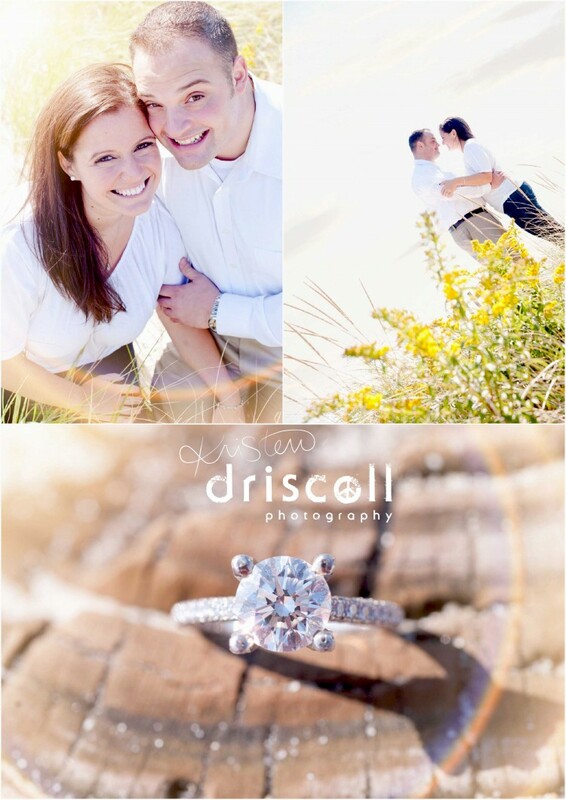 When Ashley and I were planning her Bay Head Beach family session, I didn’t realize that she was recently engaged. I was pleasantly surprised when her new fiance, Greg joined her and her super fun family for their session. Ashley told me that their engagement party was in two weeks.. and wanted to incorporate a mini engagement session. I was more than happy to! This couple was so very sweet. My style of photography is 75% candid – I pose and direct my subjects.. but once they are in place, I do whatever it takes to get candid! When I told Ashley and Greg to talk to each other while I was shooting, I kept hearing “I love you’s” ! It made me smile. Here’s a teaser of some of their engagement photos. Enjoy! For even more wedding and engagement photography of mine, check out Love Me I Do Photography !